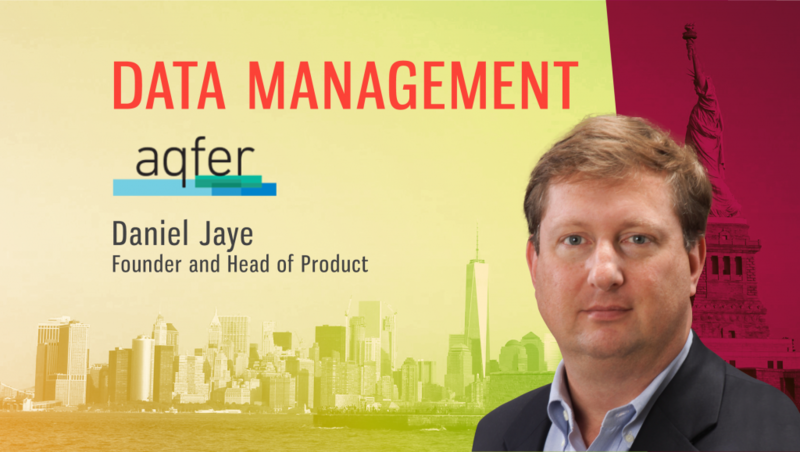 aqfer’s solutions start with transaction-level data generated from a marketer’s large-scale marketing program “exhaust.” We spoke to Daniel Jaye, Founder and Head of Product, aqfer, to understand how big data fits into their offering and what analytics and metadata management tools they provide. Tell us about your role at aqfer and the team/technology you handle. I manage Product, Engineering, Operations and Delivery for aqfer. What are the core tenets of your data-centric Marketing Technology platform? We believe that brands should own and manage their own data and that MarTech and AdTech solutions should, whenever possible, be deployed as “apps” that plug into the marketer’s customer data platform or marketing data lake. How does big data fit into your offering? What analytics and other metadata management tools do you provide? Our solutions start with transaction-level data generated from a marketer’s large-scale marketing program “exhaust” — impression logs, engagement/video events, clicks and conversions. Our highly optimized solution is built by a team that has been contributing to the big Apache Hadoop ecosystem for many years. We leveraged our experience with managing billions of consumer events per day to create a service-oriented architecture for audience-centric analytics that make segment, cohort and unique user analytics simple and fast. These can be consumed by a variety of custom and commercial analytics and marketing applications. We integrate with various Big Data metadata stores, but also maintain our own metadata for governance, provenance and master data management. 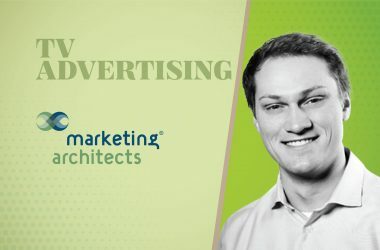 What are the common advertising analytics challenges that you solve at aqfer? We help marketers generate large scale and valuable first-party data from its marketing programs and then leverage that data to inform their customer segmentation and planning. Other clients leverage our white-label platform to build their own DMP solutions to meet unique requirements — for example, micro-neighborhood optimization for pharma clients. Still, other clients are large media companies creating rich analytics solutions for campaign optimization for audience-targeted guaranteed media. How is aqfer’s people-centric marketing platform different from those already available in the market? First, we are a first-party/white-label data platform. Brands and solution providers can build their own solutions where they “own” customer identity and program data. Second, we enable collection and efficient use of data to drive insights and decisions using the latest innovations in server-less data lake technology at a fraction of the cost of existing solutions while handling the tremendous operational challenges of these technologies. Third, we provide a unique ability to build agile, extensible solutions, pluggable at every layer, that can address programs and needs that link useful customer data produced by branding campaigns from the top of the marketing funnel with customer experience, off-boarding, ERP and IoT data. What location data technology do you use or plan to use in the future to make CDP more relevant? 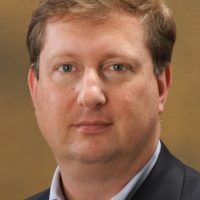 We can capture in a privacy-compliant manner data augmented by the various execution platforms, but can also leverage data streams and cross-walk data from a variety of location marketing data providers. What are the major challenges for Customer Data Platform providers in ensuring 100% data-privacy and transparency? How do you work with AI/ML and other intelligent technologies at aqfer? aqfer manages data workflow, feature extraction, training, validation and scoring data set creation. We provide an environment where a variety of tools (SparkML, R, H2O, etc.) can be used at the client’s discretion to create value-enhancing models. Meanwhile, we handle the “heavy lifting” – i.e. assembly of positive and negative test cases, etc. Thanks for chatting with us, Daniel.